Plans for this year’s Sacred Circle were the major focus at the most recent meeting of the Anglican Council of Indigenous Peoples (ACIP), which took place from Feb. 21-25 in Toronto. 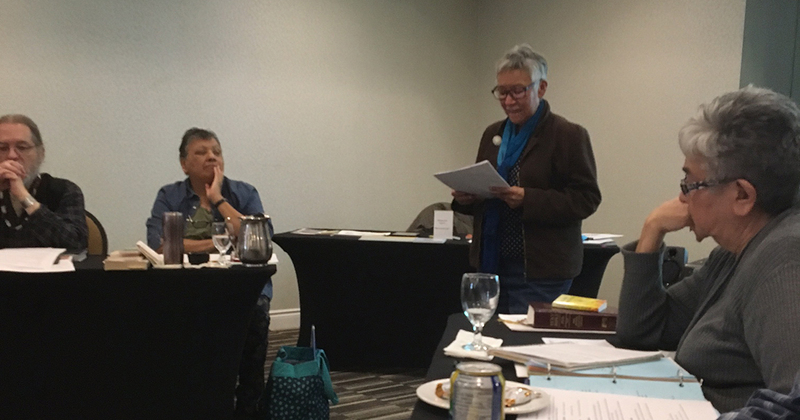 Caroline Chum, co-chair of ACIP along with Bishop Sidney Black, said that the main issues discussed included arrangements for Sacred Circle and the way towards a self-determining national indigenous ministry. “At our last meeting, we managed to get a lot of work done, and we still have so much more to do before Sacred Circle and then General Synod 2019,” Chum said. The next Sacred Circle will take place from August 6-11, 2018 at the University of Northern British Columbia in Prince George, B.C. 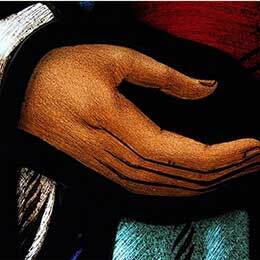 The theme of the gathering is Making and Strengthening Disciples: Reborn in Water and Spirit. 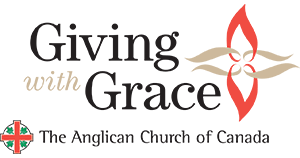 One of the topics under discussion at the ACIP meeting was a proposal, currently in development from the Governance Working Group, that would allow Sacred Circle to change its structure, rules, and Canon XXII without going through General Synod. 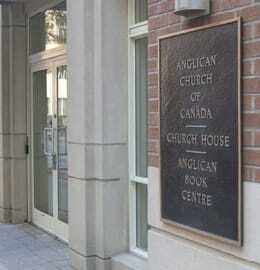 National Indigenous Anglican Bishop Mark MacDonald said that the proposal “would basically give autonomy to the Sacred Circle, in a way similar to a provincial synod having autonomy from General Synod. Self-determination was the main focus of The Road to Warm Springs, the historic national consultation that took place last year in Pinawa, Manitoba. Experiences of the Pinawa gathering were woven throughout discussion at the ACIP meeting, with members taking time to respond to a report from the co-chairs of the consultation. While long-term plans towards self-determination remain a major focus, members also discussed ongoing issues related to Indigenous ministry—chief among them the need to support non-stipendiary clergy and to address intergenerational trauma in Indigenous communities. 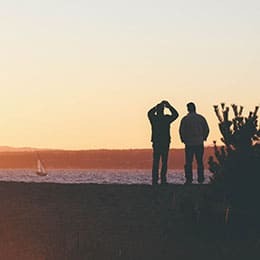 The National Indigenous Anglican Bishop said that non-stipendiary clergy would be a major topic of conversation in the lead-up to Sacred Circle and at the August gathering itself. He described a “dual focus” in discussions around non-stipendiary clergy as part of a broader strategy for Indigenous ministry across the Anglican Church of Canada, characterized by two main ideas: providing more direct and concrete support to unpaid clergy, and providing support through development of ministry in local communities.